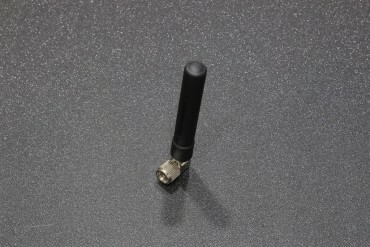 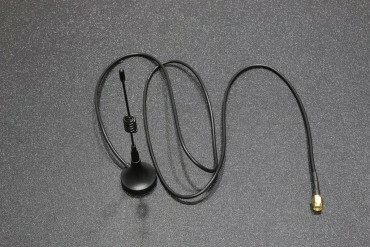 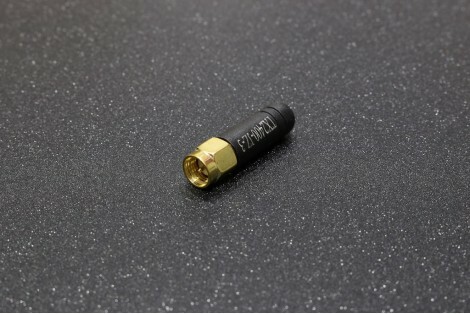 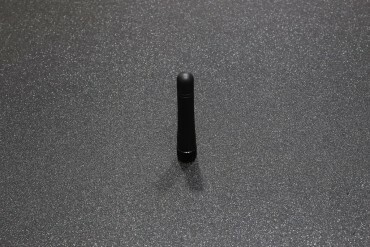 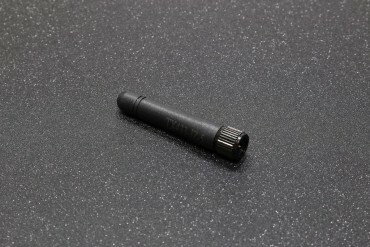 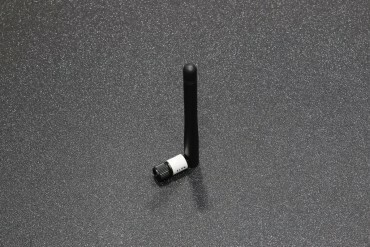 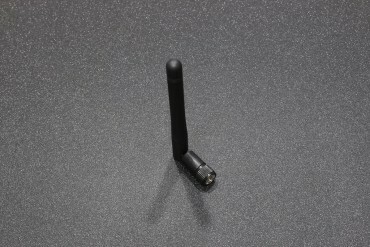 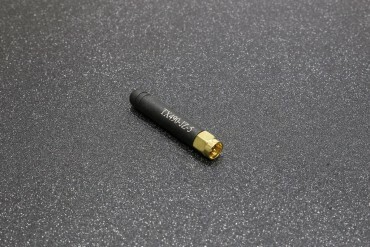 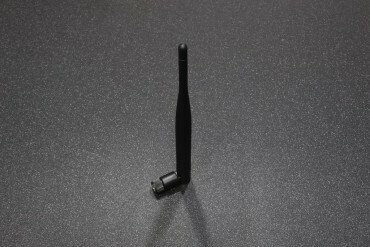 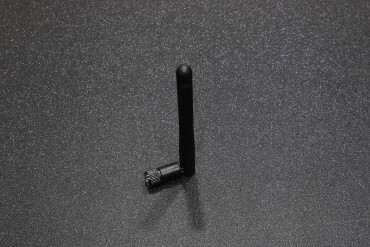 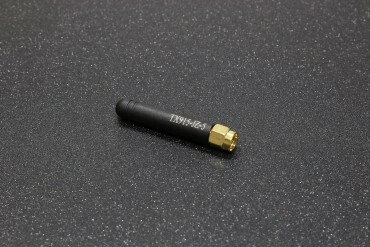 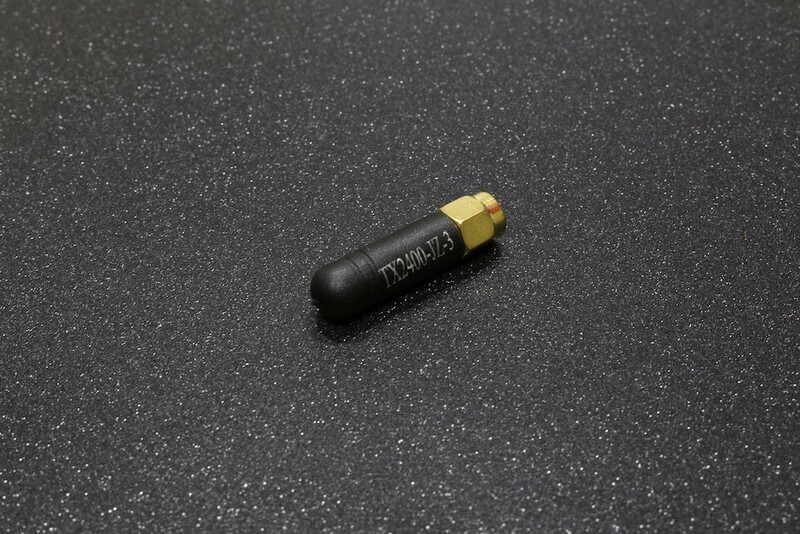 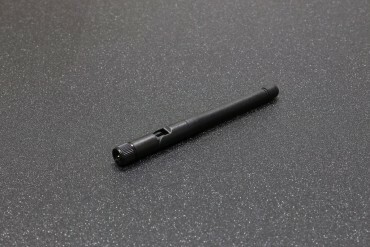 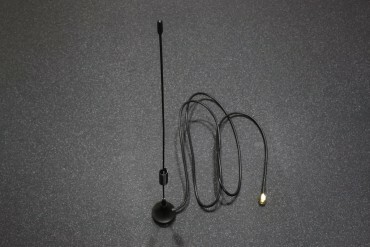 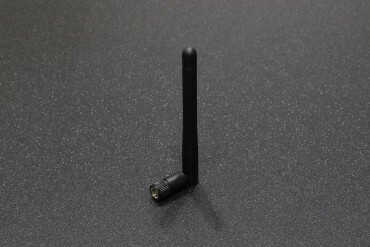 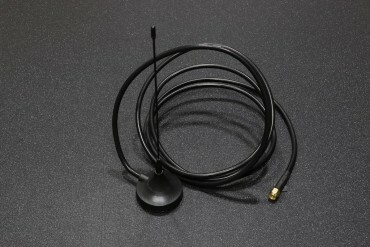 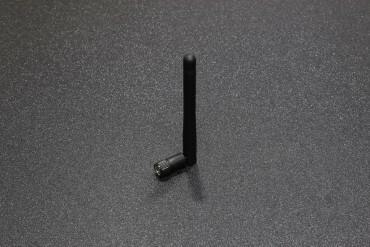 TX2400-JZ-3 model antenna has passed our precision instrument test and meets the requirements of our wireless module. 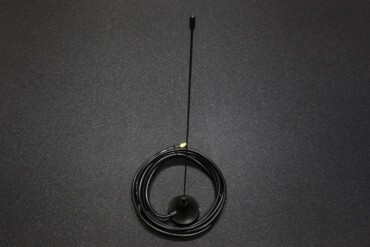 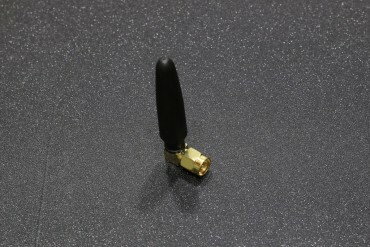 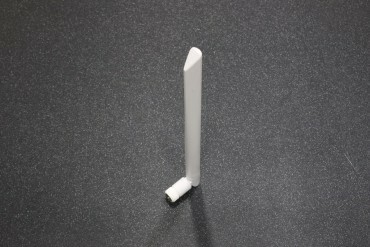 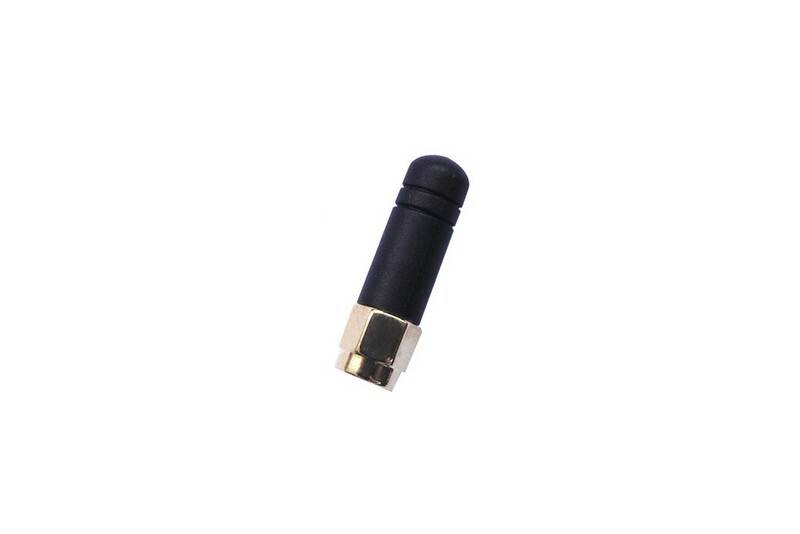 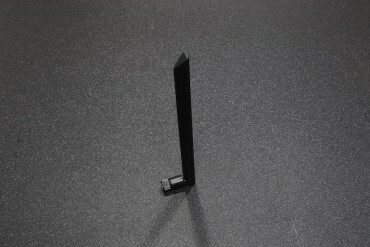 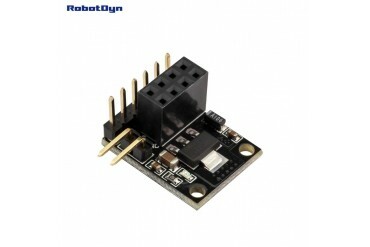 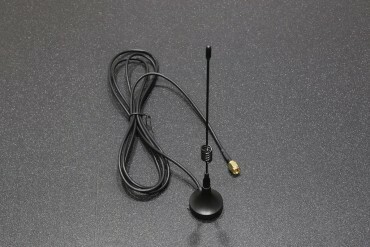 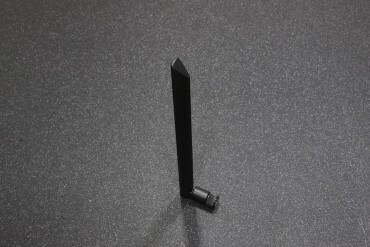 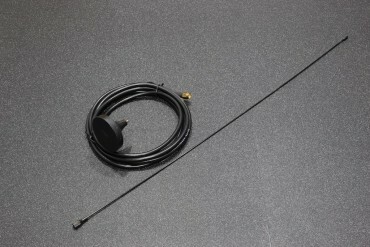 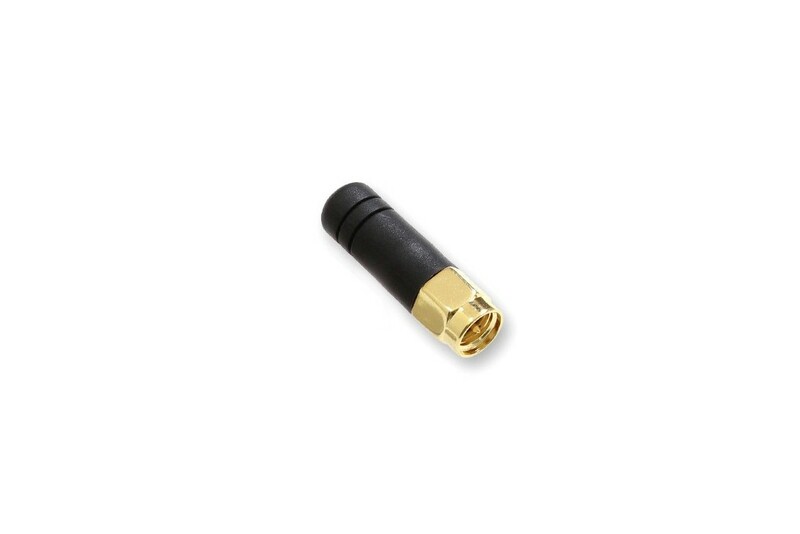 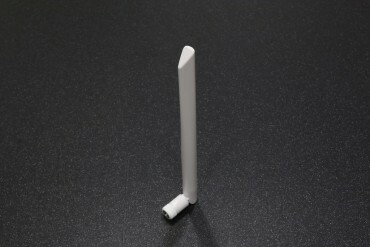 It is recommended to purchase this antenna for our module. 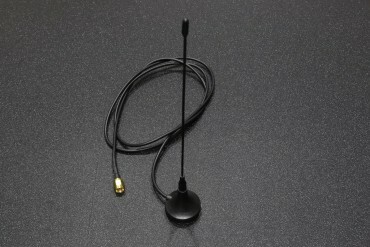 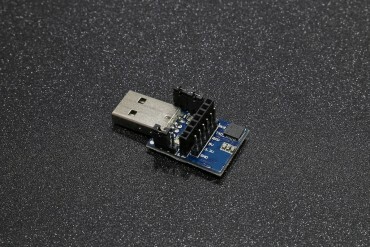 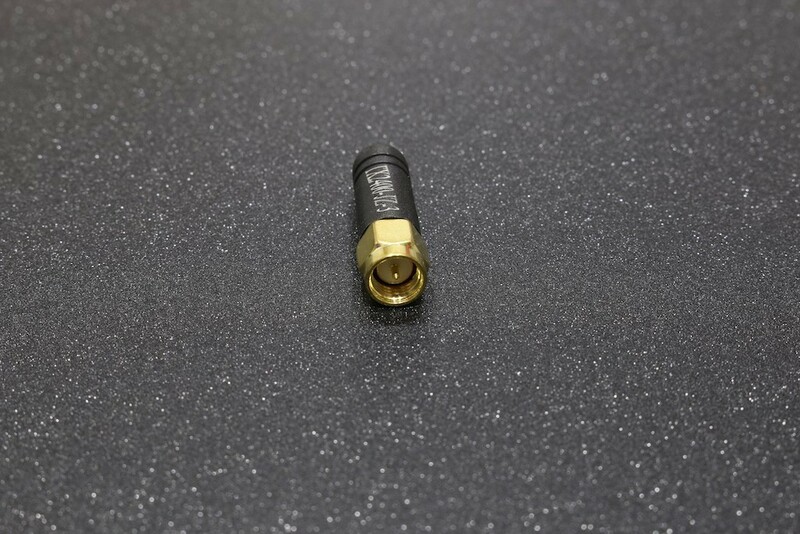 The interface type is: internal threaded inner needle, suitable for all 2.4GHz wireless serial ports of our company.